When traveling in Italy, how do you tell people you a food allergy? And, if you need medical assistance, how do you ask for the necessary medication? 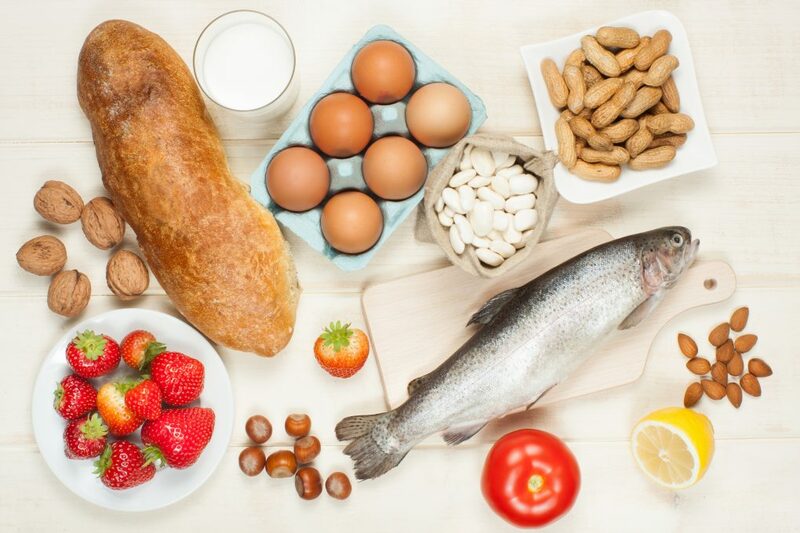 Here below is a list of the most common food allergies in Italian and how you can get some relief. If you have any questions about allergies or medication, you can always email, text, or write us! Let us help you get the treatment you need so you can get back to enjoying la dolce vita. Go to Food Allergy Italia for more information on food allergies in Italy. To alleviate the effect of food allergies, or even just sensitivity, here are some products you can pick-up at the local farmacia. Antihistamine: Antistaminico (an-TEE-stah-min-ee-coh). Brands include Loratadina, Fristamin, and Clarityn. May require a doctor’s prescription. Cortisone: Cortizone (cor-tee-ZOH-nay). Can be administered by pills, shots, or creams. Requires a doctor’s prescription.